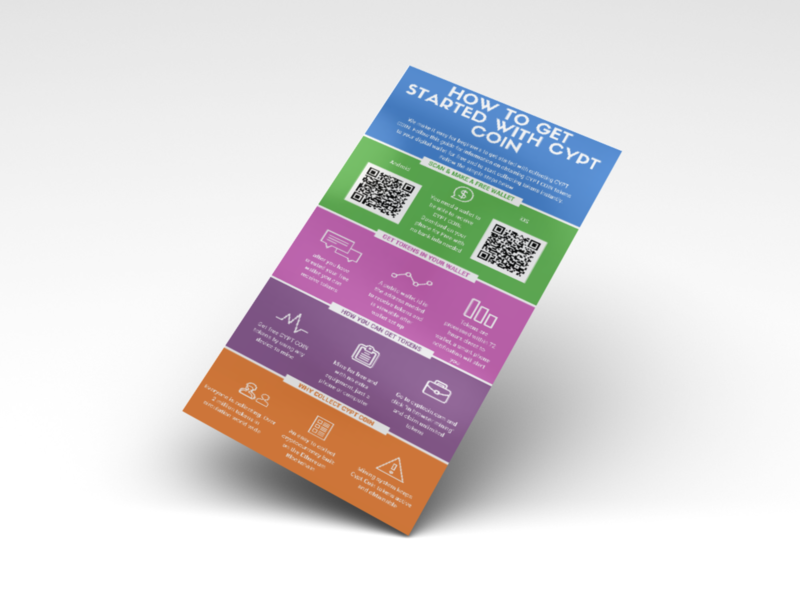 In a post released just this week, the media targets CYPT COIN programmer. Jeremy D Higgs, the infamous Cryptoloot token creator sits behind the computer keyboard again but this time specializing in media and marketing. 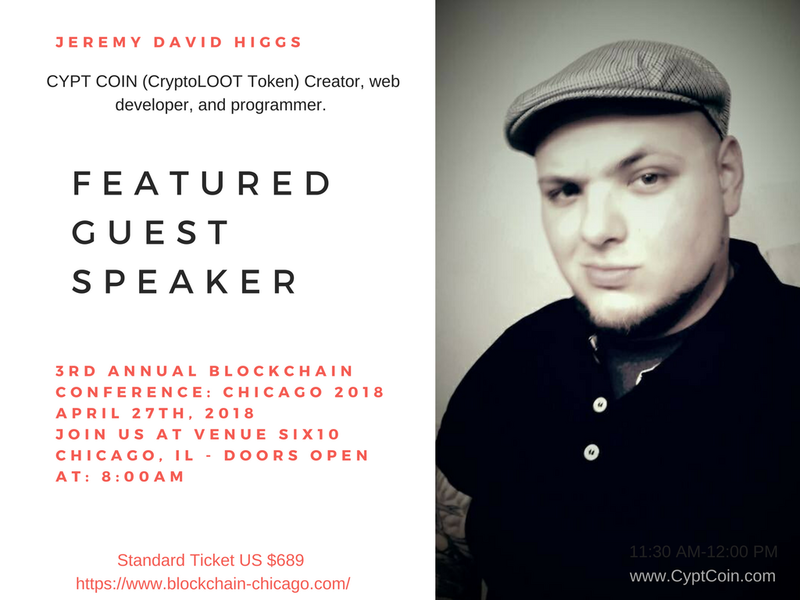 Jeremy D Higgs, the infamous Cryptoloot token creator sits behind the computer keyboard again but this time specializing in media and marketing. 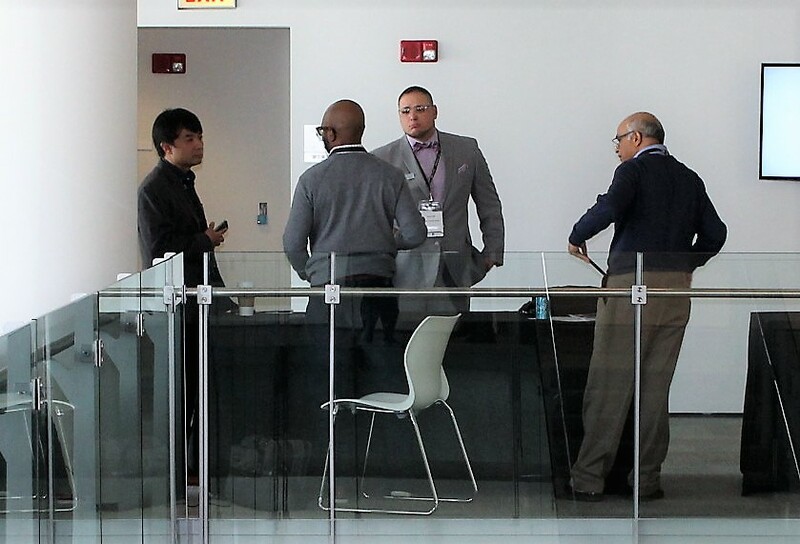 www.ChicagoMediaFirm.org launched in the end of 2018 has a ton to prove. Jeremy, a 31 year old Chicago born programmer once released a quasi-famous crypto token circulating over 2.1 million tokens worldwide within just 45 days. The media firm specializes in web design solutions, billing integrations, live chat features, and video production and still works close with blockchain innovations. Higgs, who is a noted media producer on IMDB and other directories, seems to be at it again. The firm has already released the KONA 2.3 EMR client which is said to be a more modern way for hospitals to chart on patients with mobile devices and tablets, which is not common today. Jeremy pushed out a social media networking application called CrowdPage which has similar features to Zuckerberg’s original Facebook release but it has a central live feed for all users to view, this program was received with a fair amount of backlash from those who believed that the programmer’s claims that facebook’s new feed was becoming antisocial and an ad-infested breeding ground, was a bit too excessive. Although some would say that Jeremy has been breaking down media barriers with his innovative releases, others stay skeptical and will be watching closely to see what becomes of the media firm in the future. 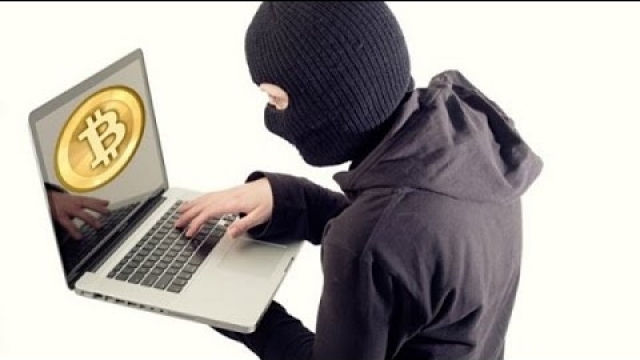 Previous Post European Company tries to force CYPT COIN to pay $10k in Bitcoin Ransom, Police & FBI alerted. 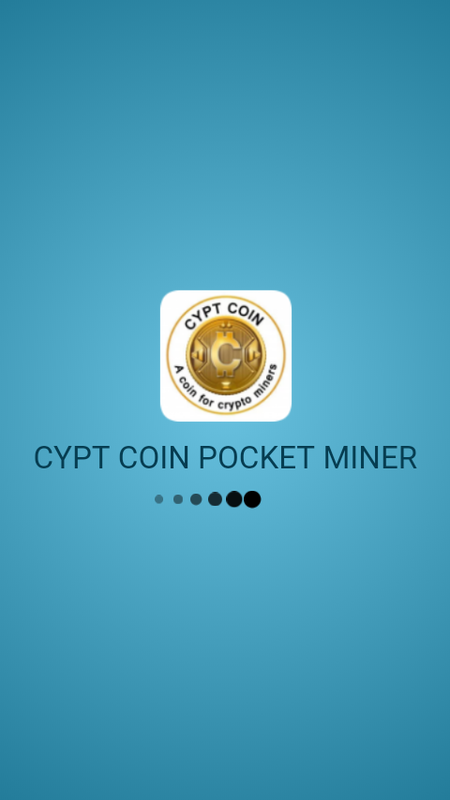 European Company tries to force CYPT COIN to pay $10k in Bitcoin Ransom, Police & FBI alerted. 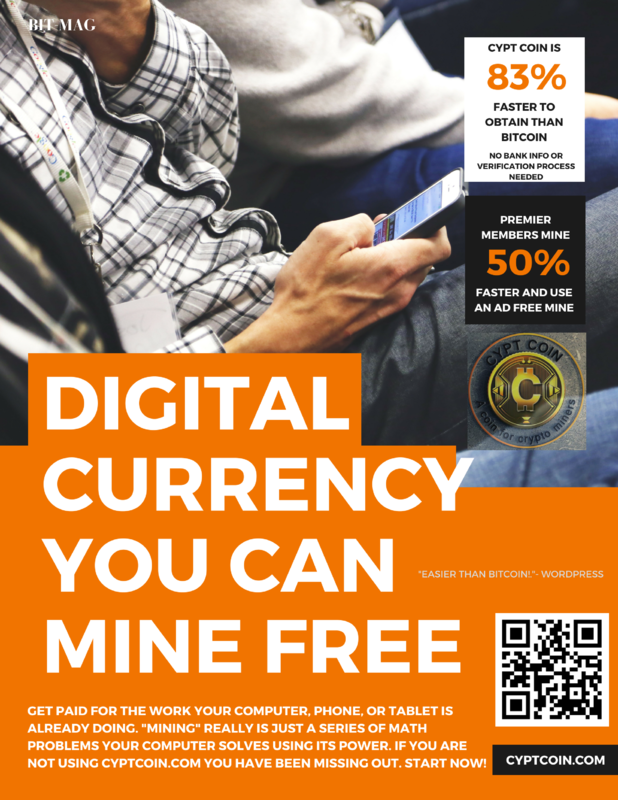 Click to start Mining Bitcoin for free using your computer, tablet, or smartphone. 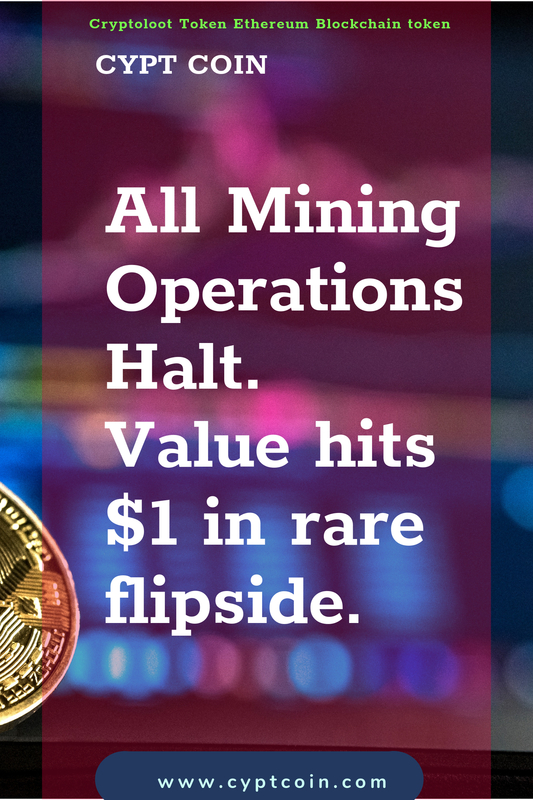 To read more about Mining click here. Enter your email address to follow BitcoinBasics and receive notifications of new posts by email.